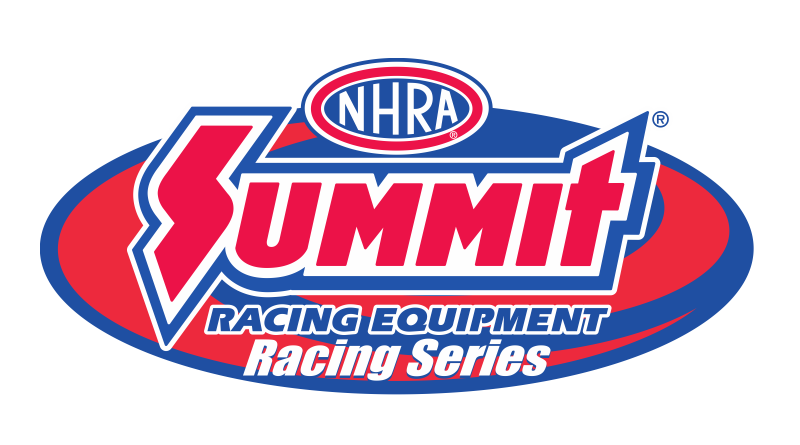 REYNOLDS, Ga. – The top racers in NHRA’s Southeast division will be on hand at Silver Dollar Motorsports Park, October 5-8, for the 2018 NHRA Summit Racing Series Southeast Division Finals. Racers in five categories from across the region will compete for individual and team honors and a share of the cash and contingency purse. Racing classes include Super Pro, Pro, Sportsman, Super Pro Motorcycle and High School.